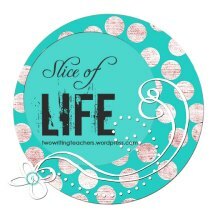 Thanks to Ruth and Stacey for hosting Slice of Life Challenge 2013. This is post 14 of 31. Today was full of Science discoveries...all of them pretty neat. Wow! The conversation during the reading was much different than in the past. The students read in their science groups and as I walked around I heard things like, "Oh yeah, that's like when we did..." It occurred to me that doing the hands-on inquiry first was really a good thing. Of course, I had to delve a little further. So, I gathered my class and asked them what they thought about reading about our science concepts AFTER they had done the experiments. (We had been working on identifying the physical properties of solids, liquids, and gases). All but 4 of the students thought that they had a better understanding of the concepts in the book because they remembered doing the experiments. Now, there is research in action. Of course, there are always questions. After discussing the molecular makeup of solids, liquids, and gases, A wondered what the molecules were like in a non-Newtonian liquid like the Goop we made. I wasn't sure, so we sent an email to a science expert in our district. We also have a connection with one of my boy's dad. We'll be anxiously awaiting to hear from one of them and if we're lucky, we'll get to Skype with another scientist who can explain what's happening. 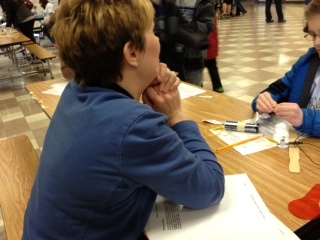 Tonight, our school hosted Family Science Night. The fourth grade tables ROCKED. My table held the Will It Blow? experiment where we mixed baking soda and vinegar in a baggie. 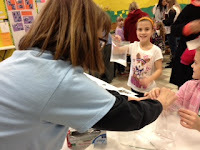 It was such a hit in my classroom, I decided that we needed to do it at Science Night. Our other table hosted It's Electrifying where students connected circuits to create electricity. It was so fun meeting so many families and talking to them about science. 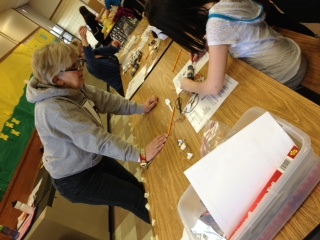 Every grade level supplied several activities for families to learn about the science concepts we teach at those grades. We had a great turnout and even had to shoo a few families out. I guess they were having too much fun. And here's something fun that a friend reminded me of...Today I got to see lots of kids and families get excited about science. Enjoy! I love your post. Great job because your students were engaged during the experiment and then had that experience to build their understanding. 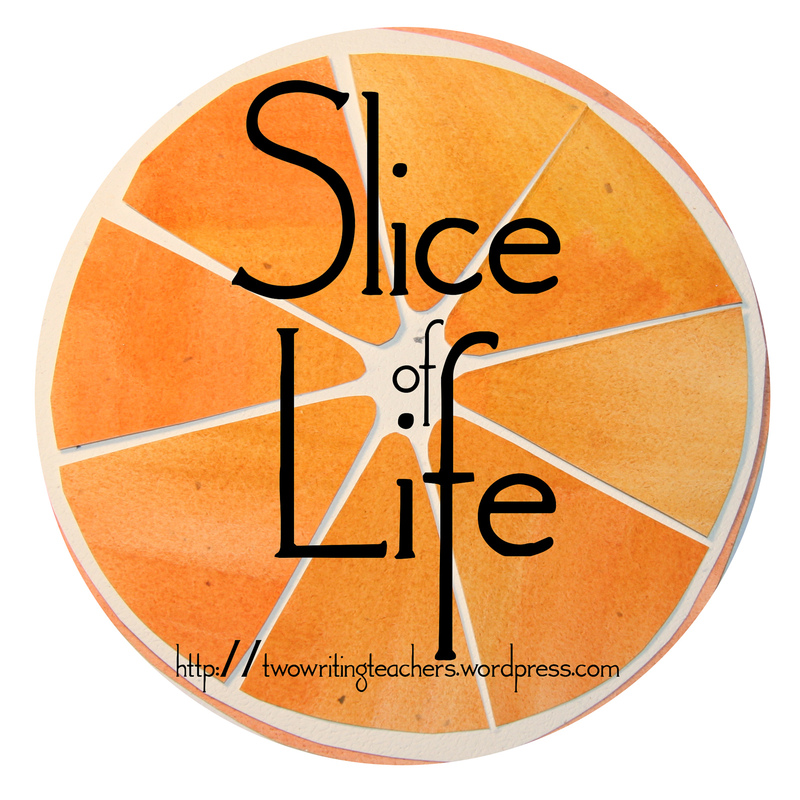 I do not know about science slice but this is a blog by which i can come to know sbout this term .But before that i need to work on mhr writer projects. This would be a best idea for all of us to work on. 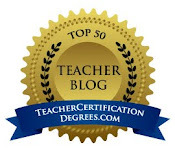 I am thinking to share this blog to my friends so that they would have better knowledge.